How Far is SLR Grahasri Elite? 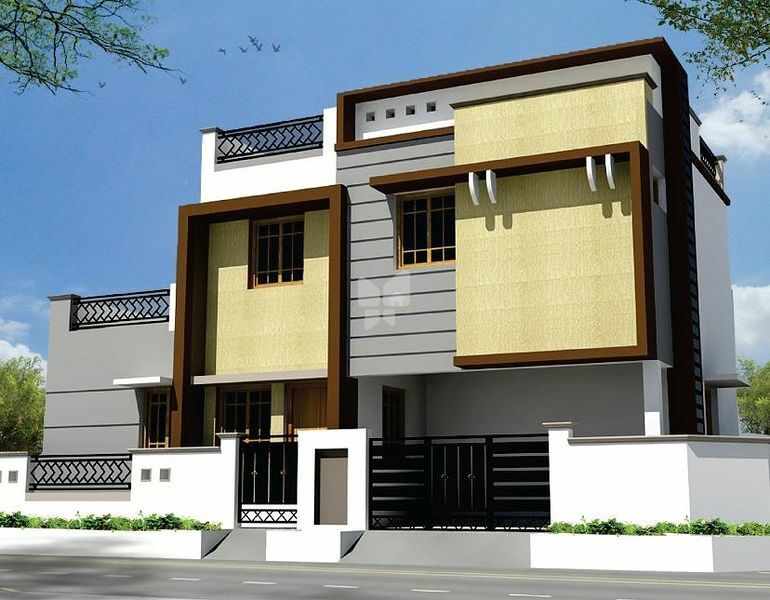 SLR Grahasri Elite is one of the popular residential developments in Saravanampatti, neighborhood of Coimbatore. It is among the completed projects of its Builder. It has lavish yet thoughtfully designed residences. Sri Lakshmi Ram Construction was started in 2005 with the primary goal of providing unmatched customer service in the field of property development and management. Our unique approach to business ensures your satisfaction in all your interactions with us. We are honest in our communication with you and we always give you the correct details. We estimate the project time accurately and always deliver our work on time. We use only good materials for construction. We never use cheap materials as we care about your satisfaction. We use the latest technology to ensure that you get the highest quality of work and we have automated many processes so that both quality and speed is assured. We have a large network of qualified people working at Sri Lakshmi Ram Construction who take care of every stage of development. We are backed by a strong legal team to check all documents and make sure that your property is secure. We will take care of investigation your property’s title deeds. We are a professionally managed company and our ultimate aim is to work with happiness so that we can make you happy.